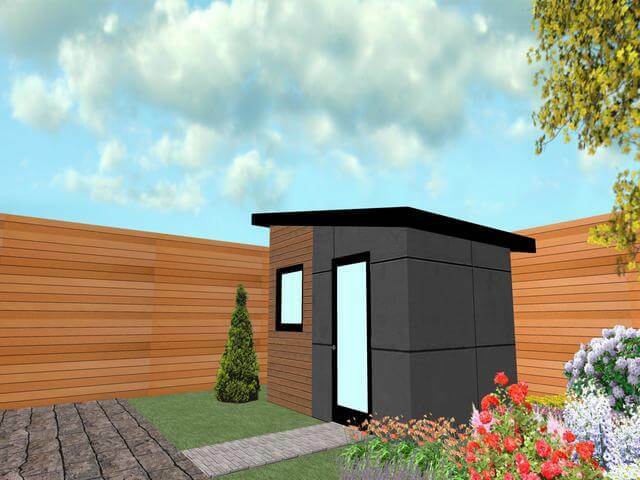 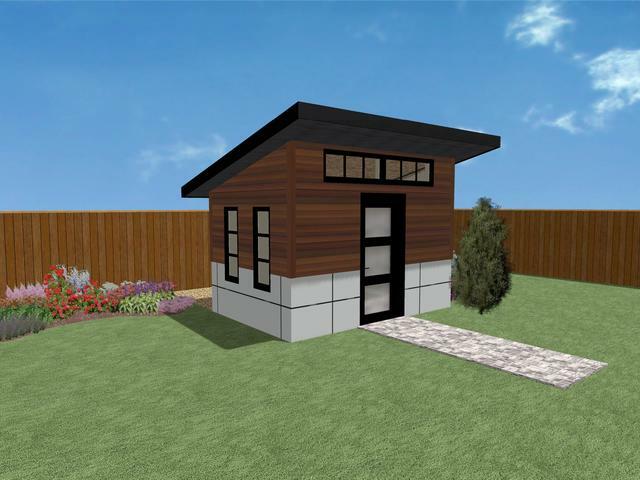 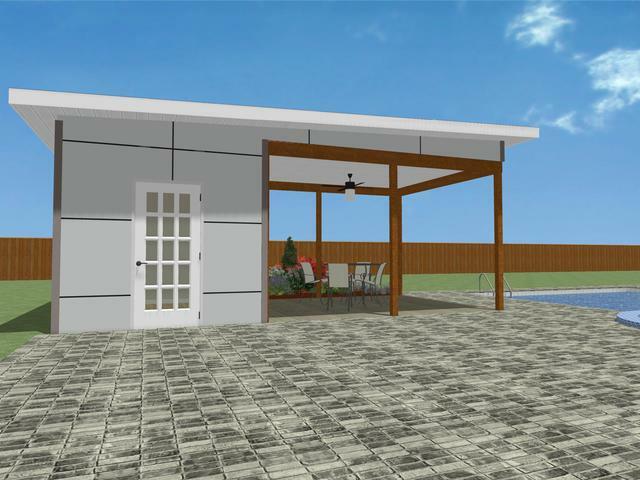 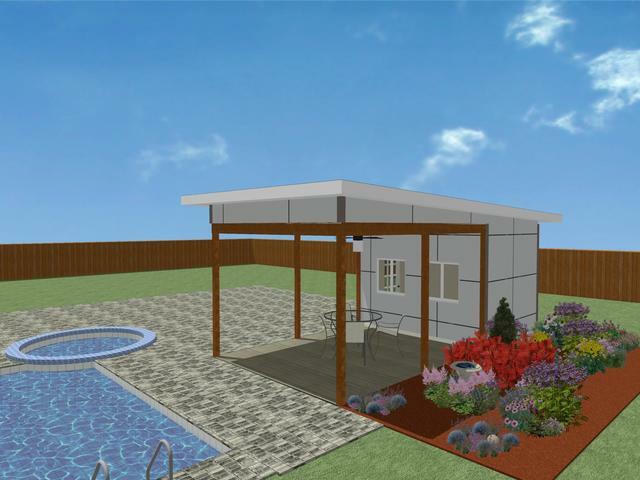 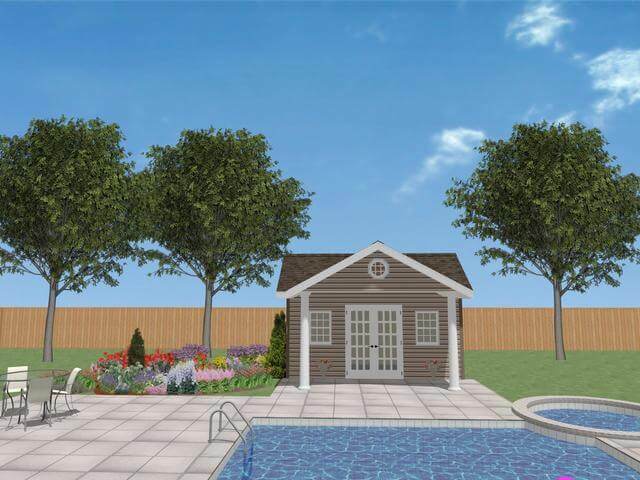 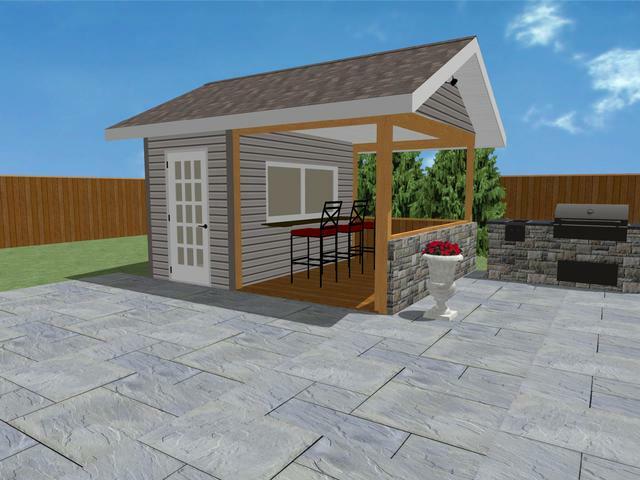 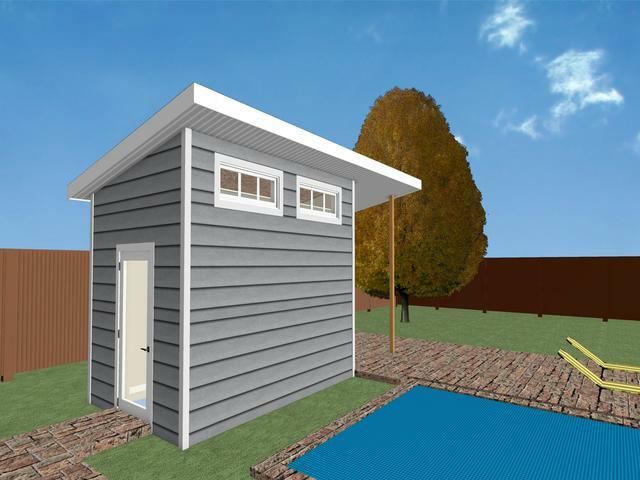 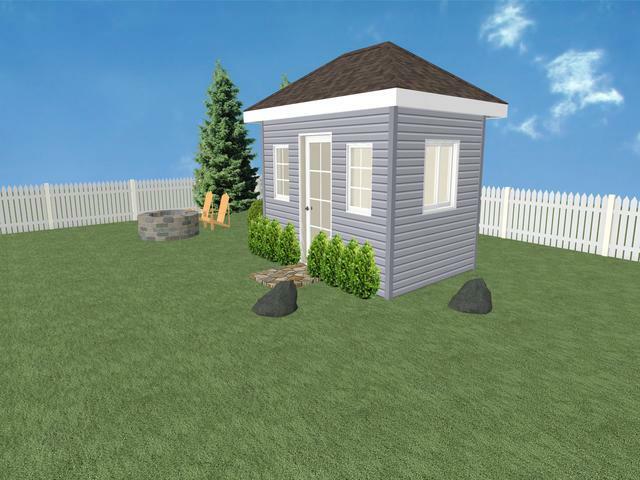 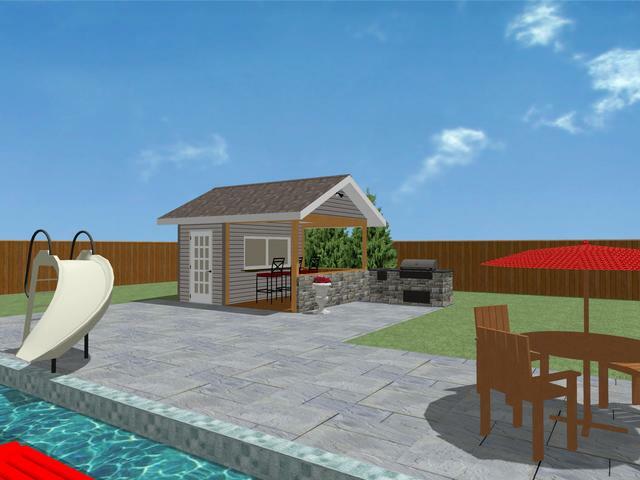 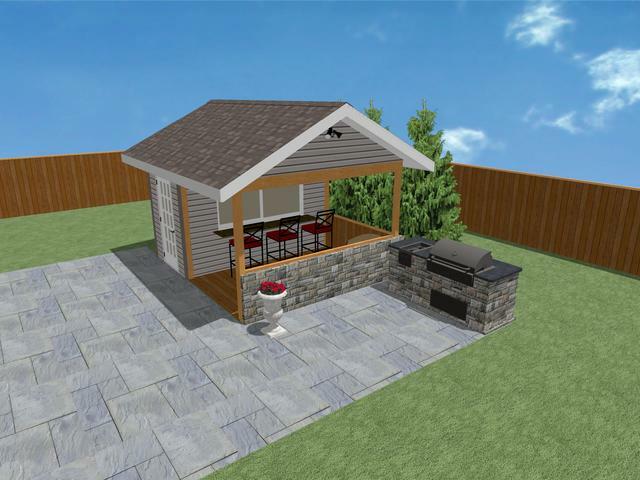 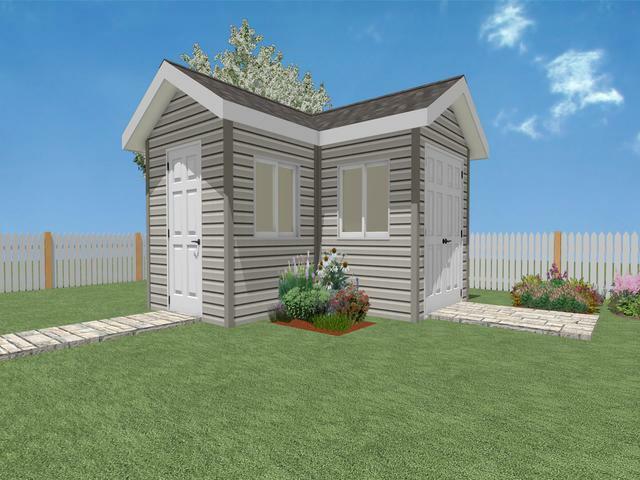 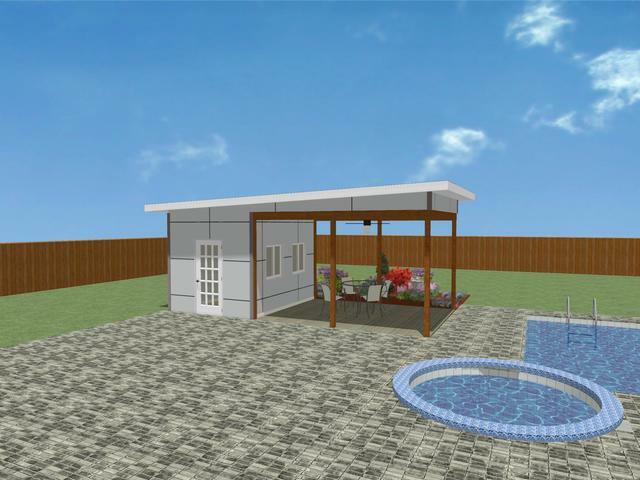 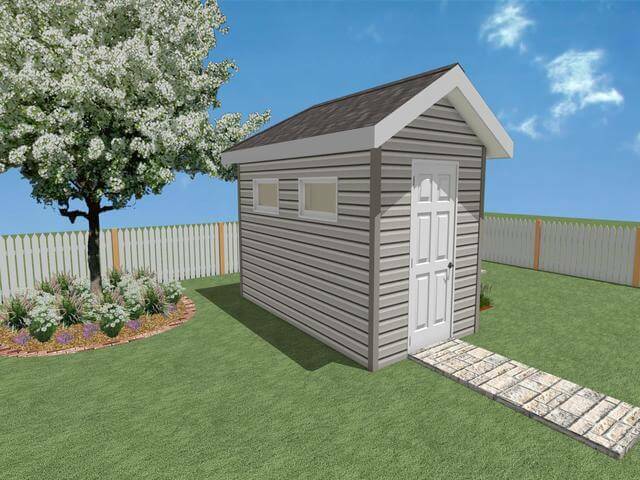 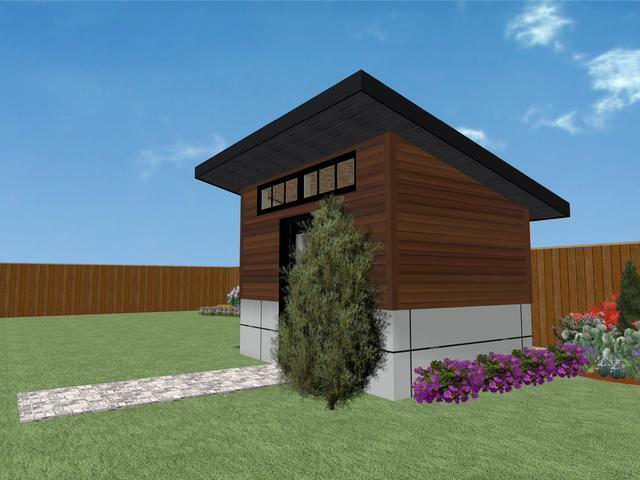 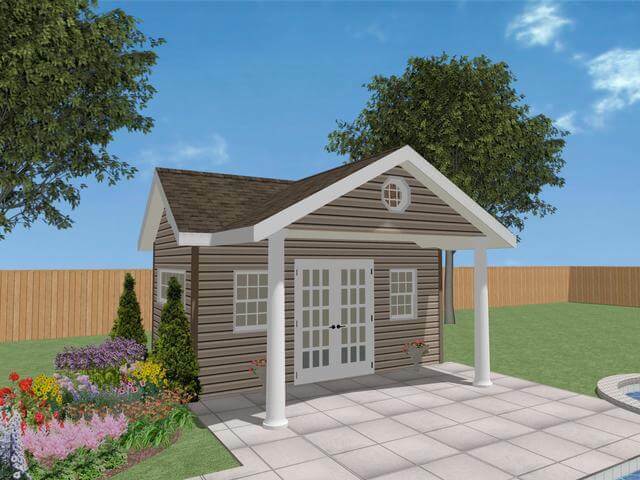 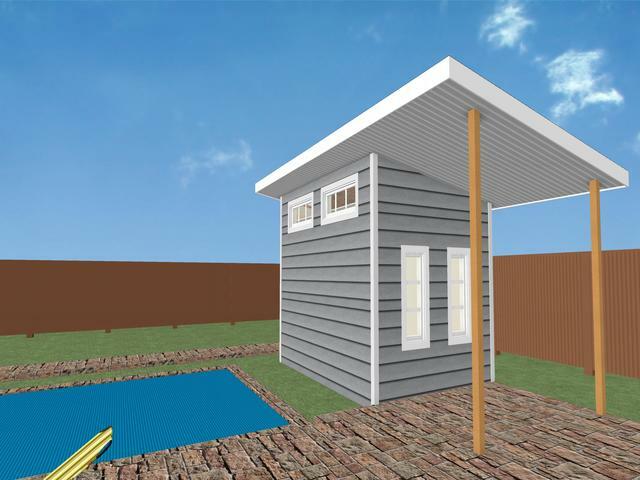 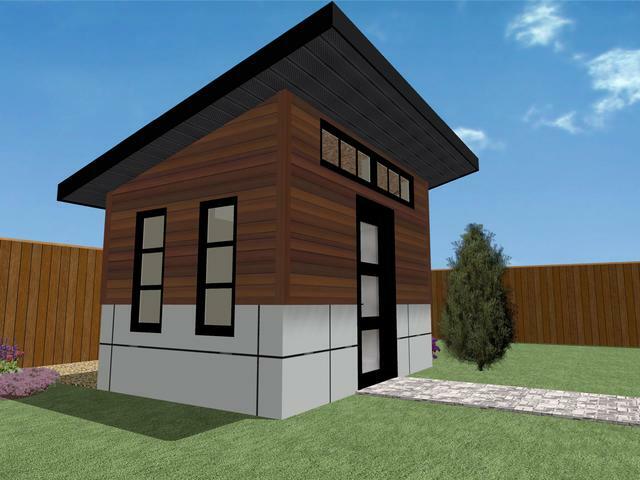 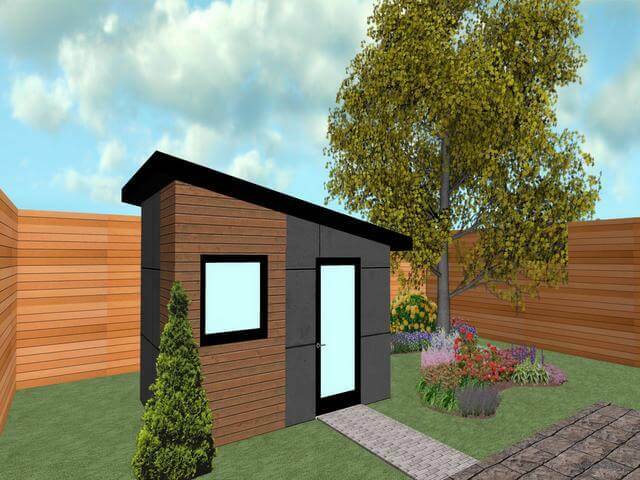 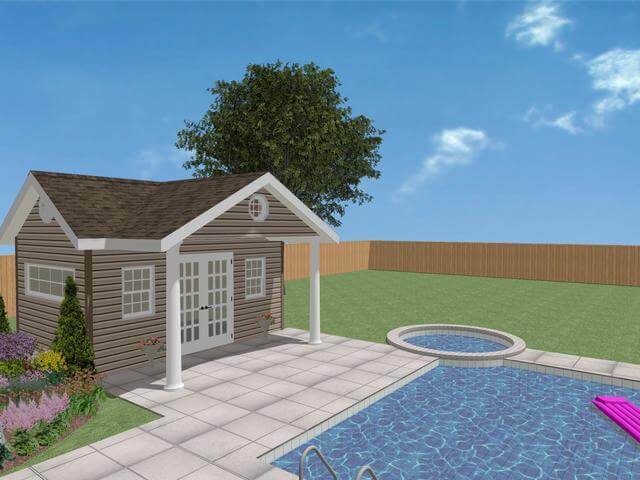 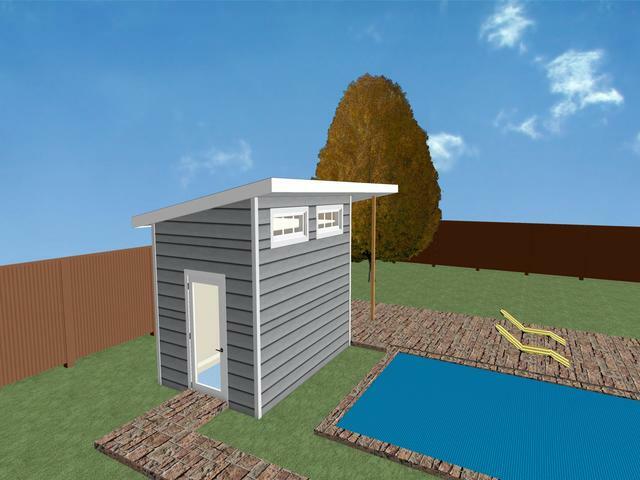 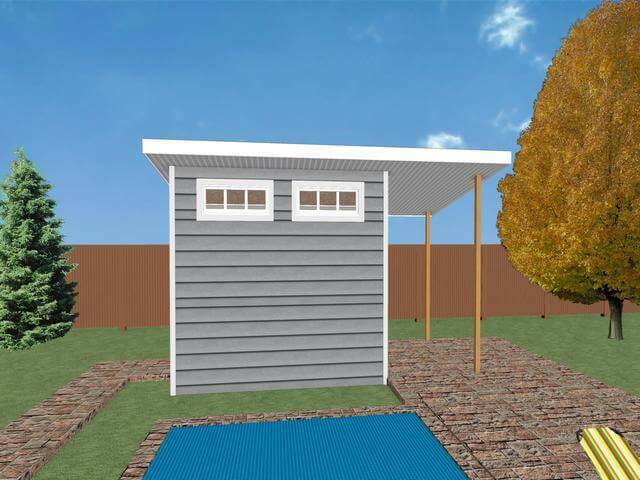 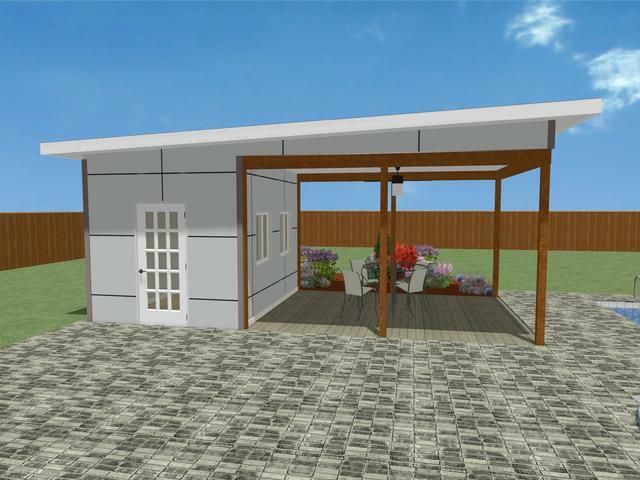 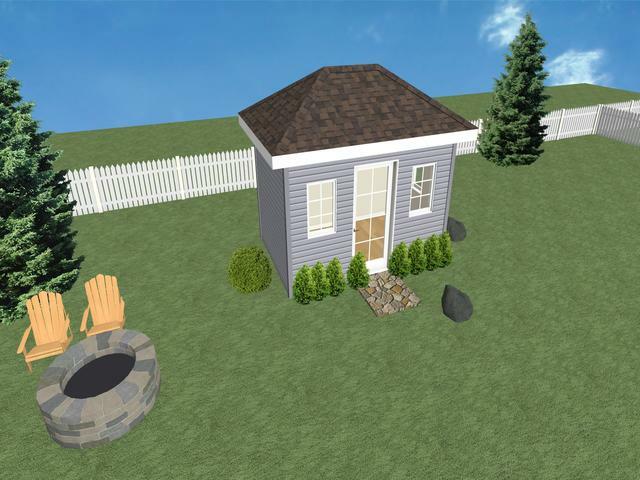 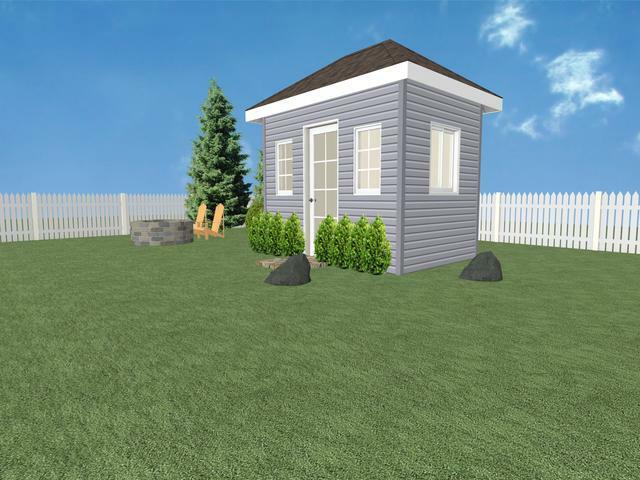 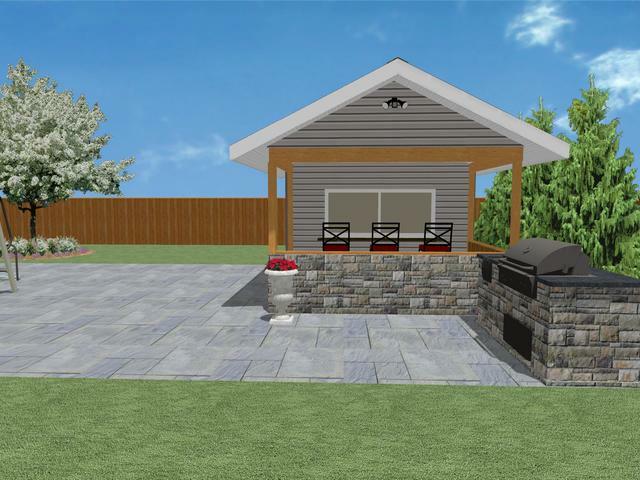 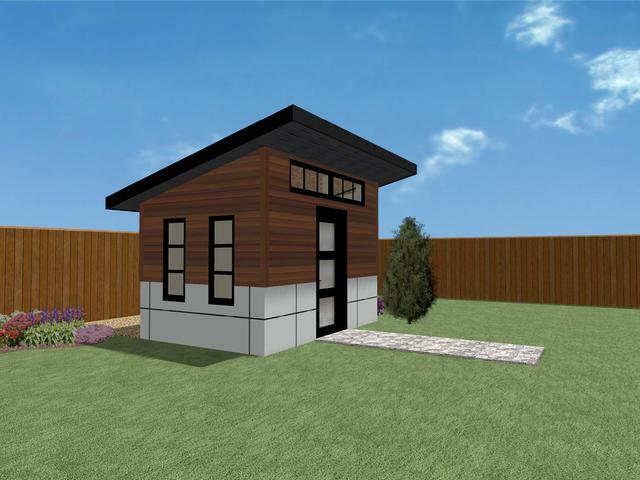 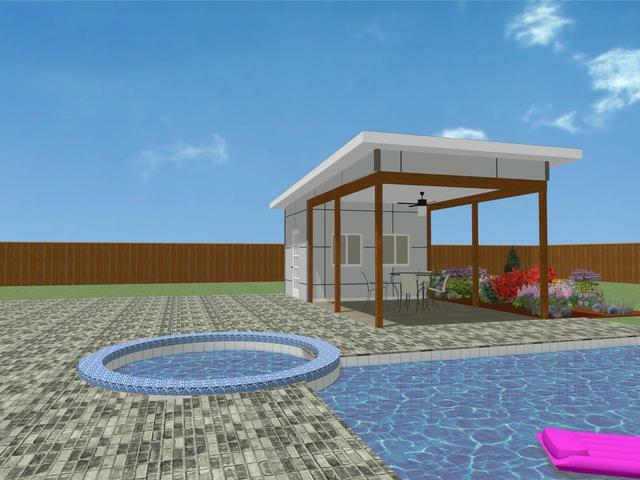 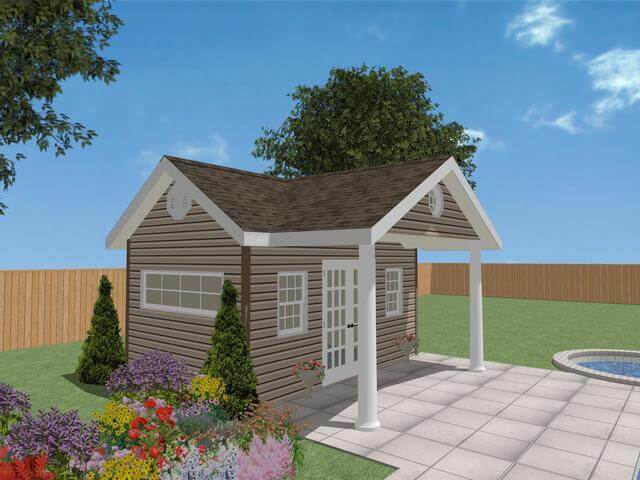 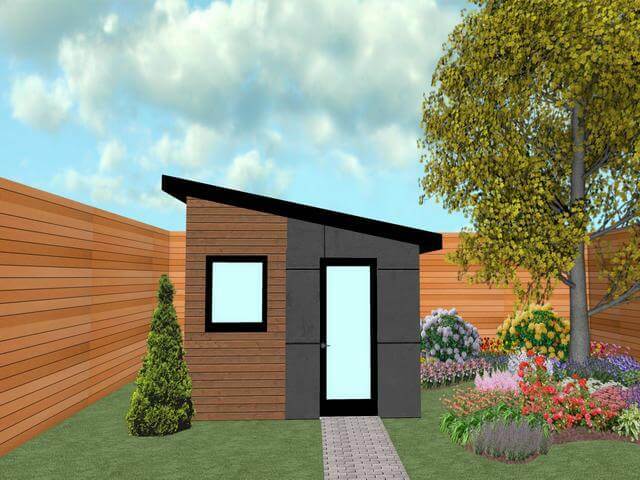 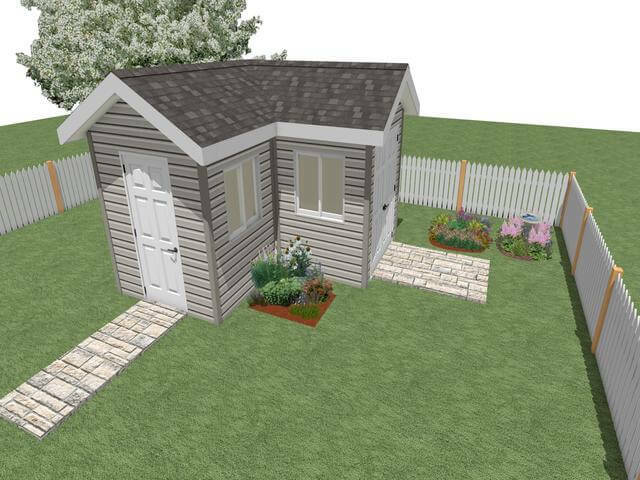 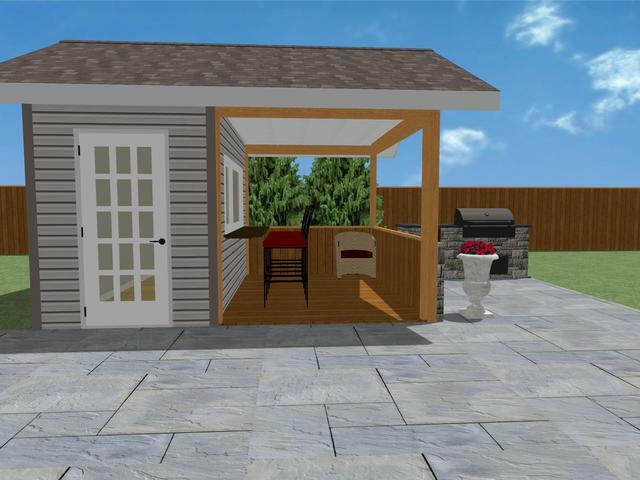 To assist with the process of deciding on what you might like, we’ve included architectural drawings and 3D models of our newly designed sheds. 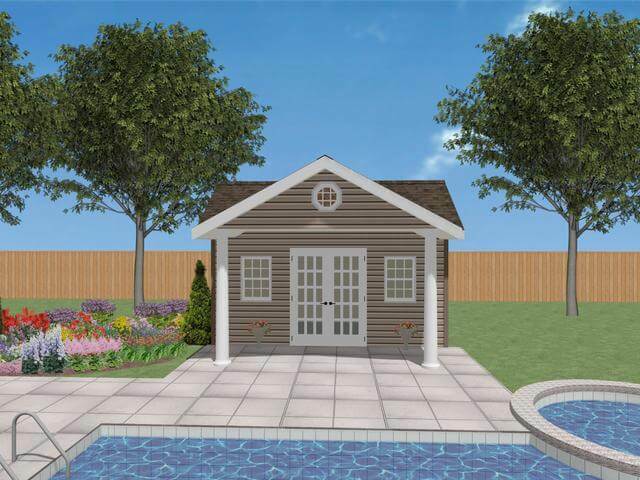 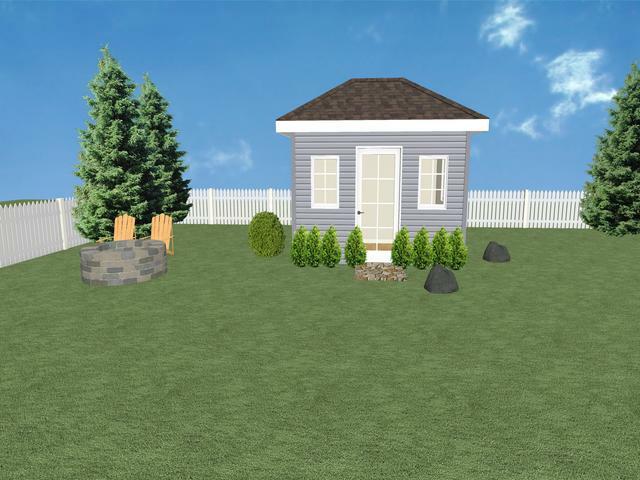 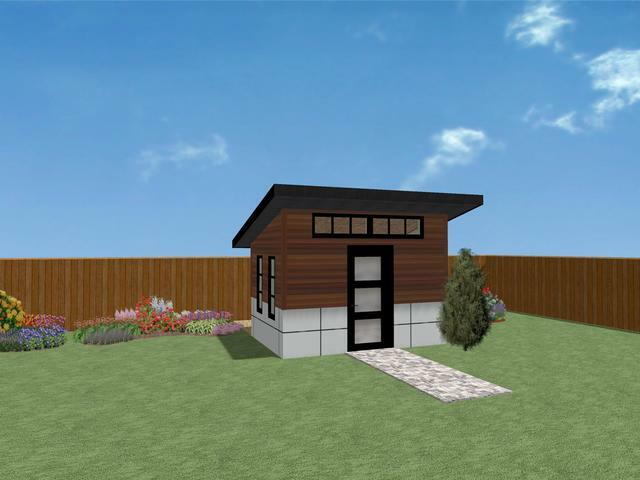 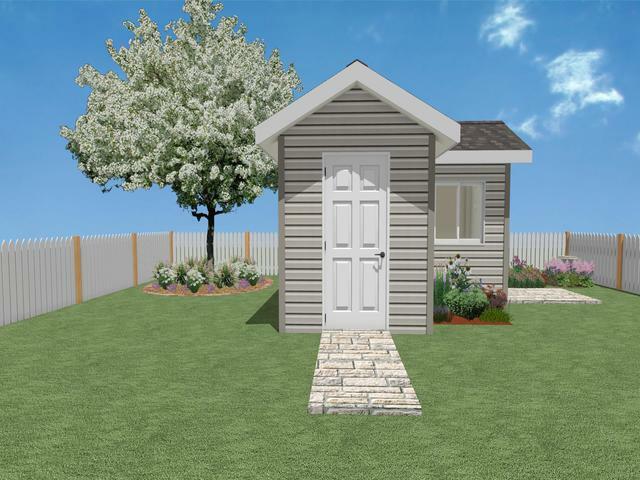 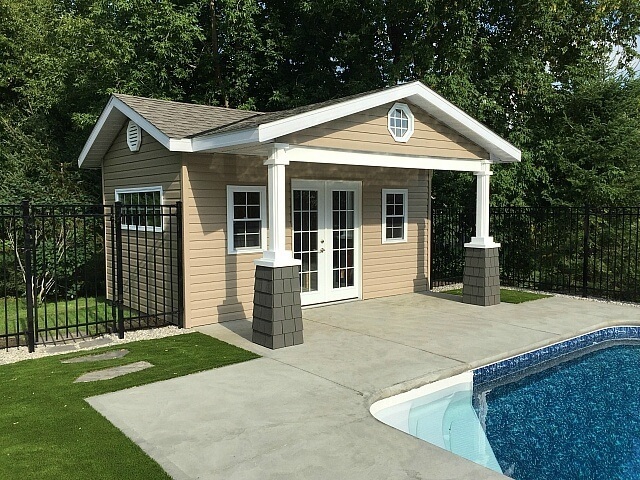 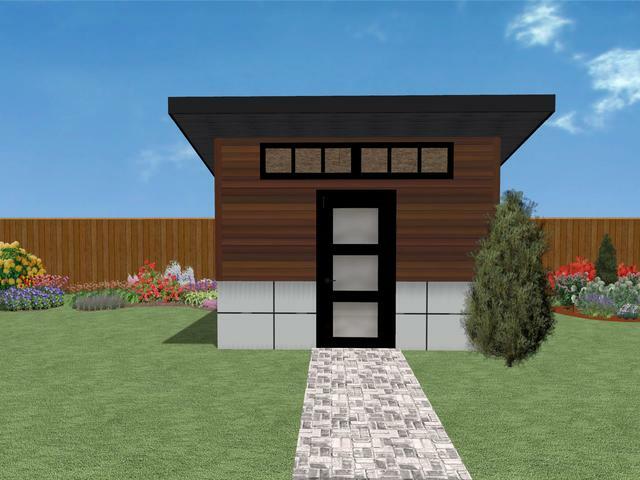 With each of these styles, the size, type, and placement of windows and doors are your choice because your shed will be custom built for you. 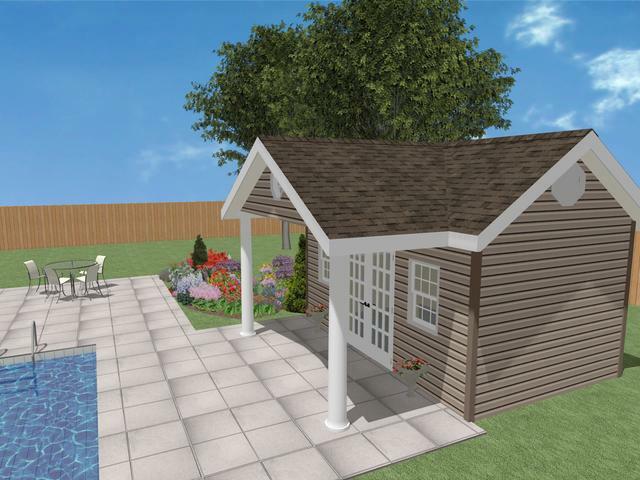 Our designer is available to work with you to create exactly what you’re looking for!